Breaking Bad fans will want to re-watch the whole show over again when they get their hands on their very own PREVIEWS Exclusive Walter White and other Breaking Bad talking figures from The Wonderland Toy Company. 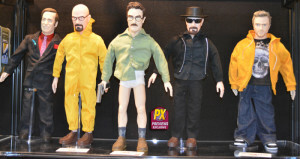 Each 17” tall figure says 15 or more phrases depending on the character and is a perfect addition to any Breaking Badcollection. 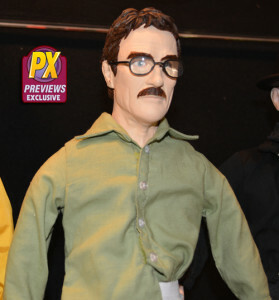 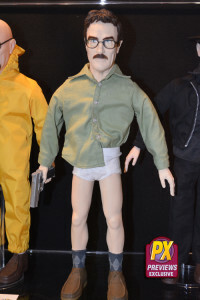 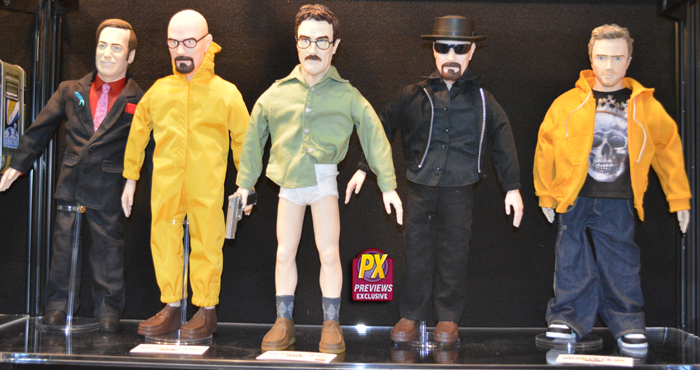 The Walter White in Underwear figure will be released first in June, followed by the other characters later in 2015.